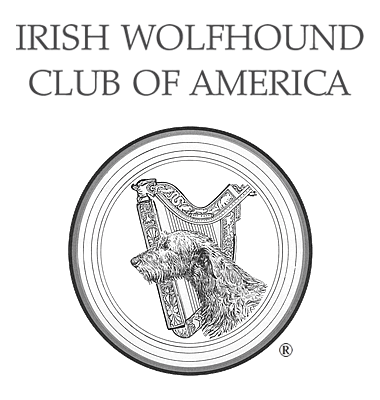 Auction - IWCA's 90th National Specialty, May 14 - May 17, 2019 - Irish Wolfhound Club of America, Inc.
Plan to join us Wednesday, May 15, 2019, for an Auction for the Hounds benefiting health research, rescue and education and to help defray the expense of this specialty. A buffet dinner is available prior to the auction. Reservations required. All are welcome to come join in the auction fun after the meal. At the auction, we can accept credit/debit cards, cash or US check. Additional ringside raffles and silent auctions will be held during the show. If you would like to donate to the Auction or ringside raffles, please contact the Auction chairmen for donation pledges and donation delivery locations and deadlines. For proper valuation and donor information, delivery of donations must be coordinated with the Auction chairmen.